New and improved for summer 2018. There is a better neck closure and improved neoprene. 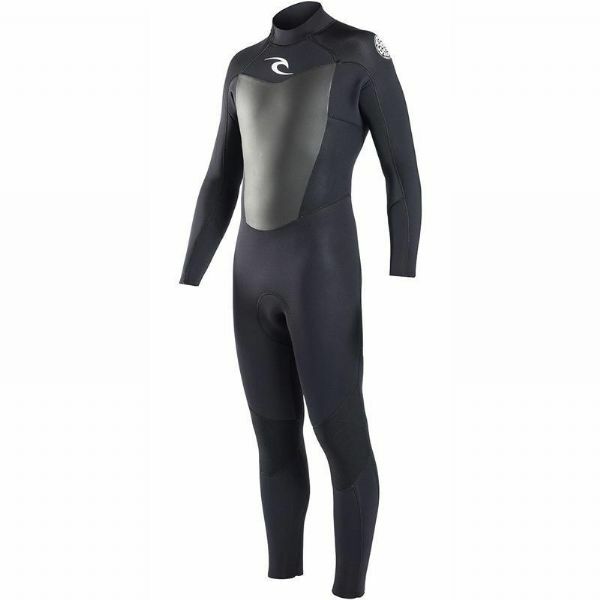 An excellent, flexible, back zip wetsuit at a budget price.